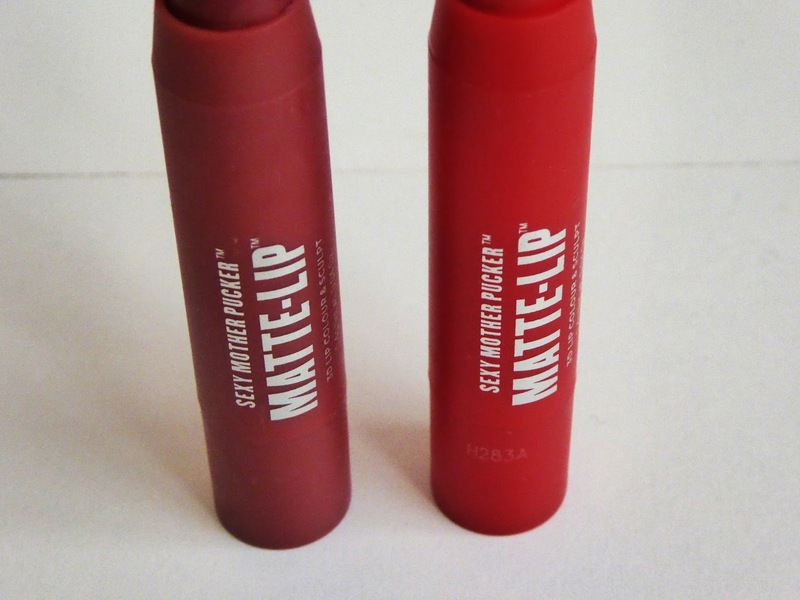 looksie for some new lipsticks? clocked onto their lip crayons. amounts of food and drinking cocktails!). 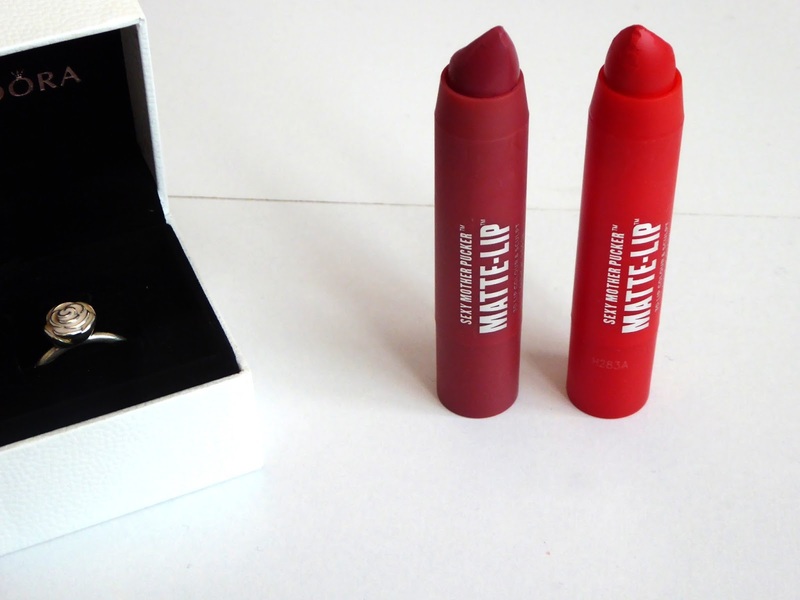 and cheerful lipsticks, then these are definitely the ones I’d recommend!